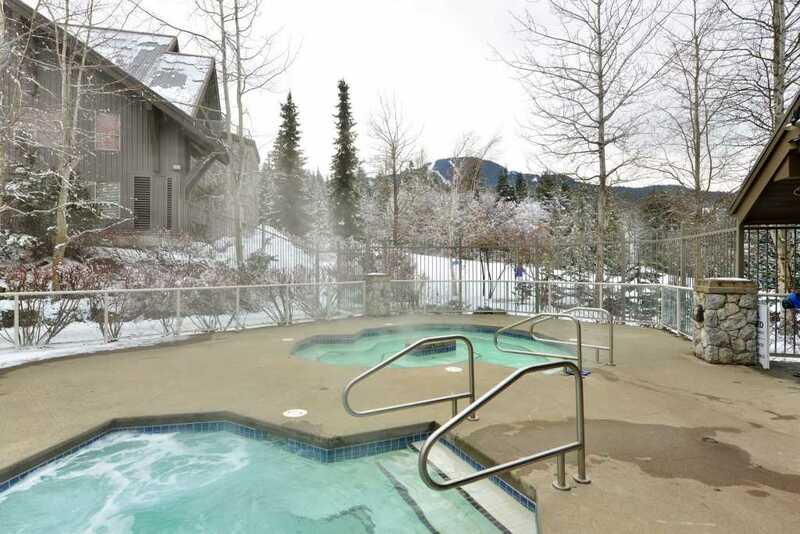 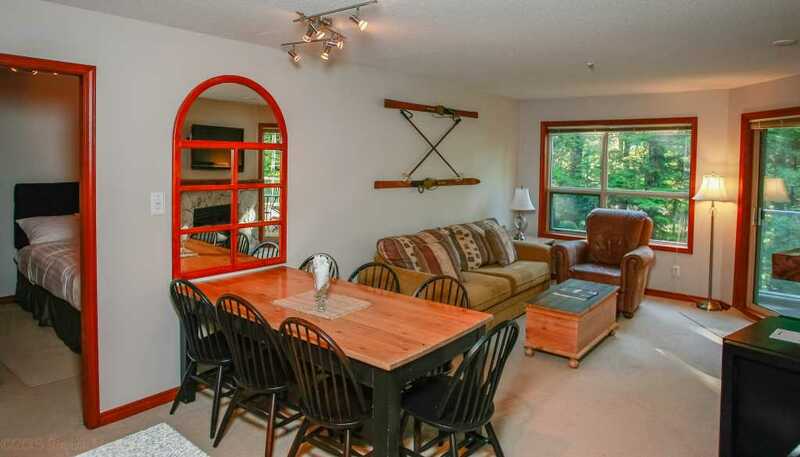 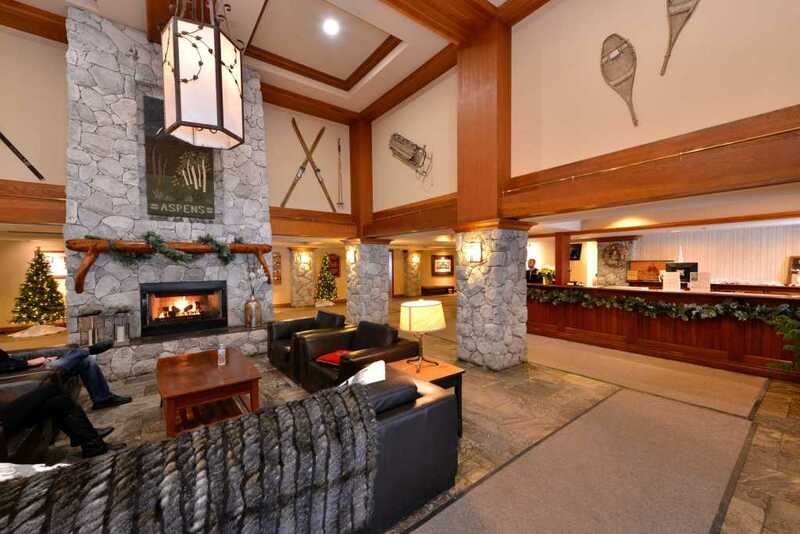 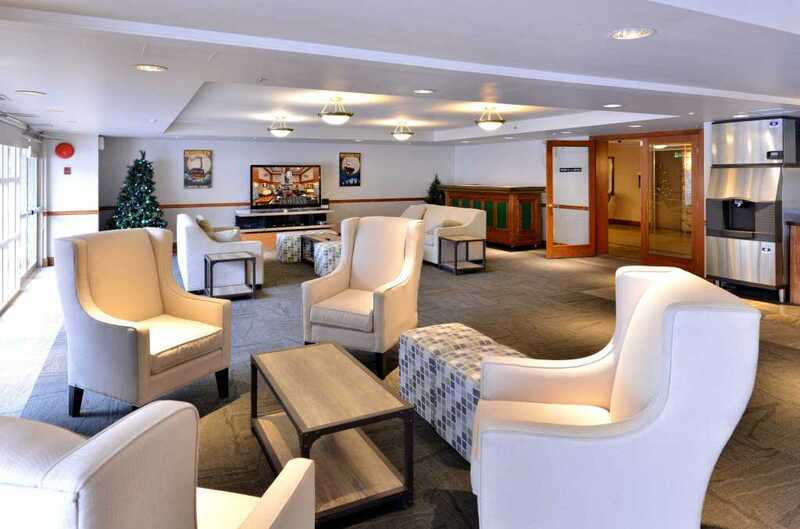 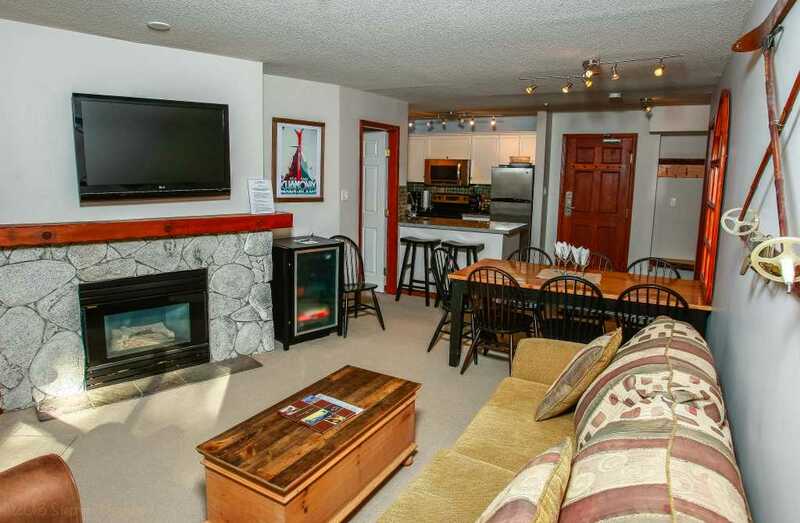 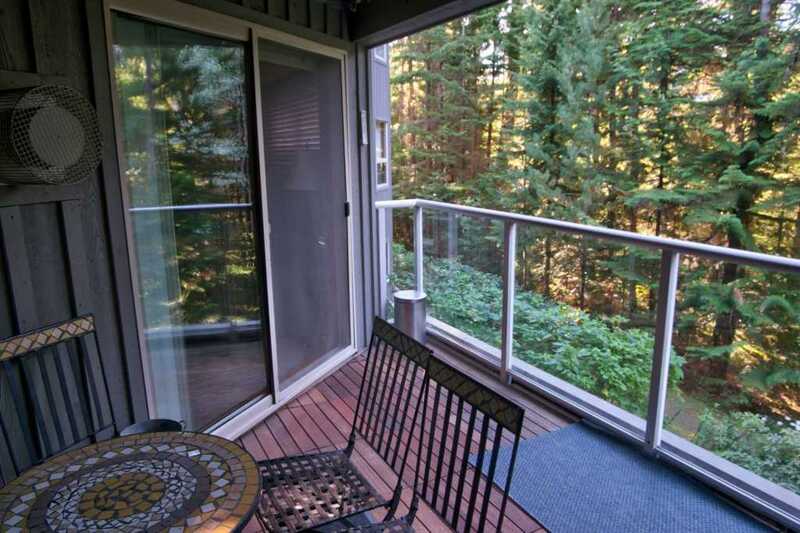 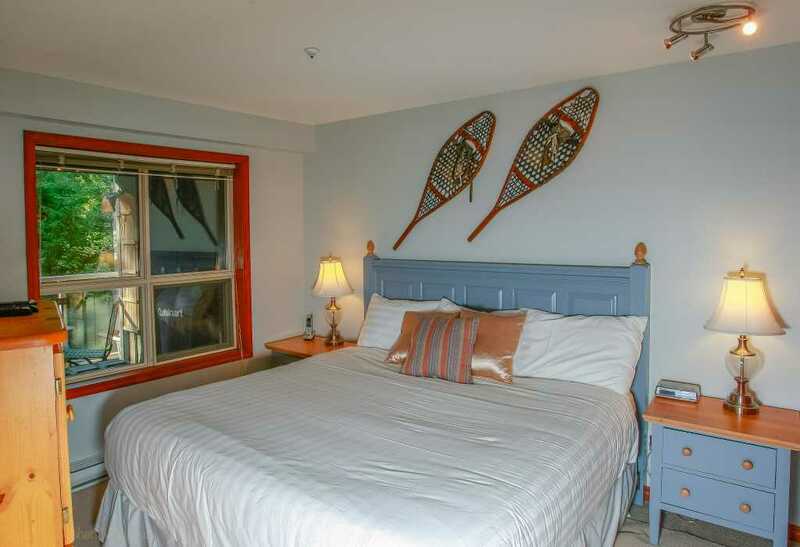 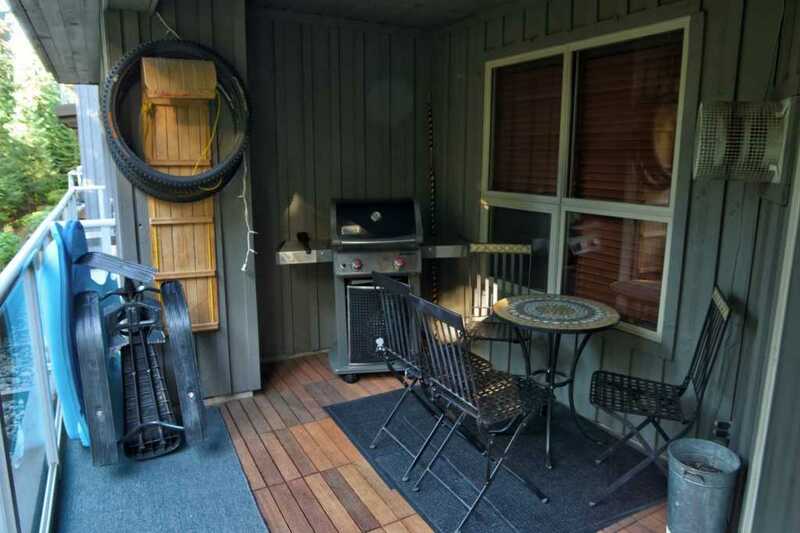 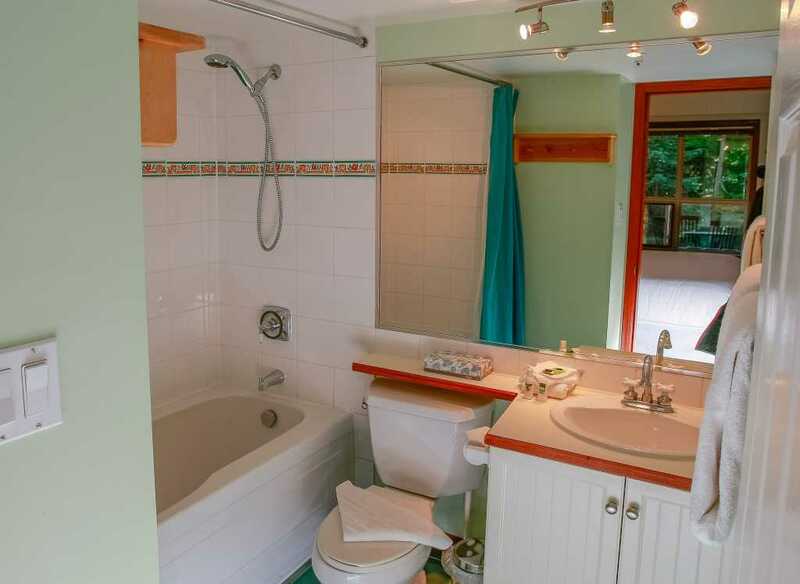 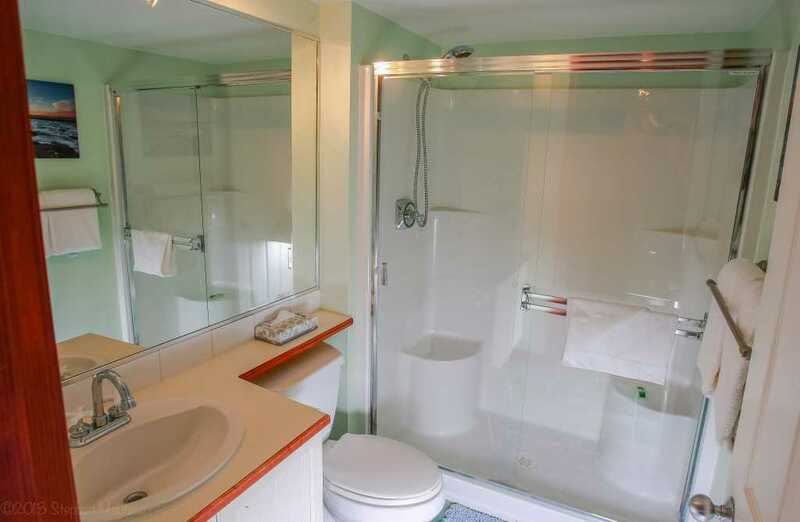 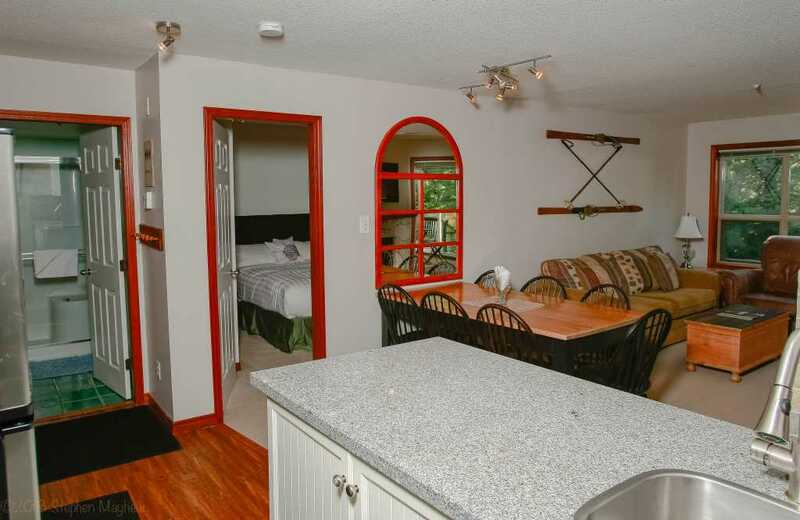 This clean, quiet suite features a lovely alpine forest view from the private deck where you can relax, unwind and prepare dinner on your gas BBQ. 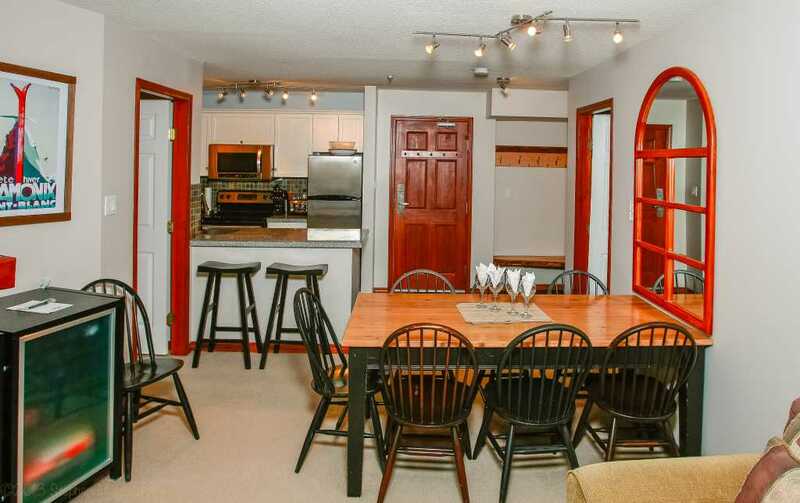 You'll have ample space in this home away from home, with a spacious living area, complete kitchen, and two full bathrooms. 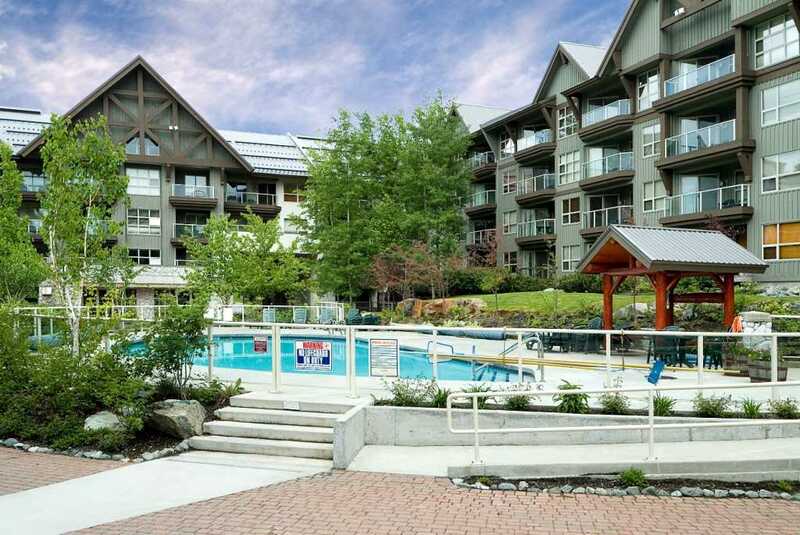 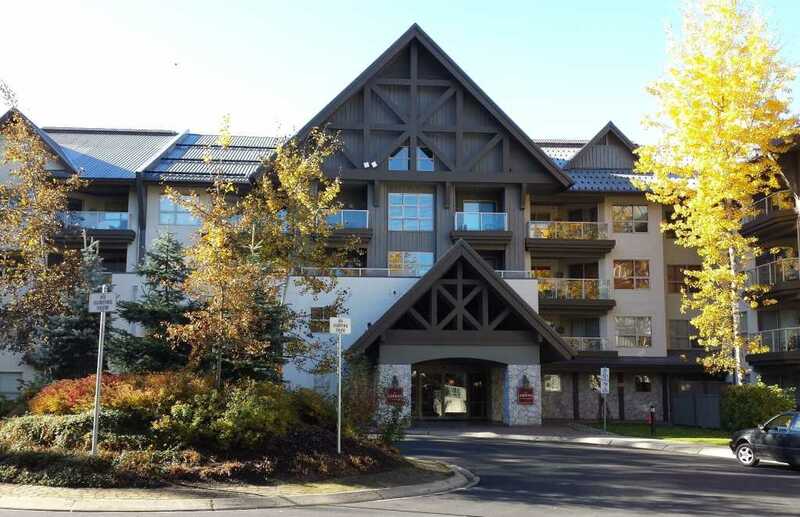 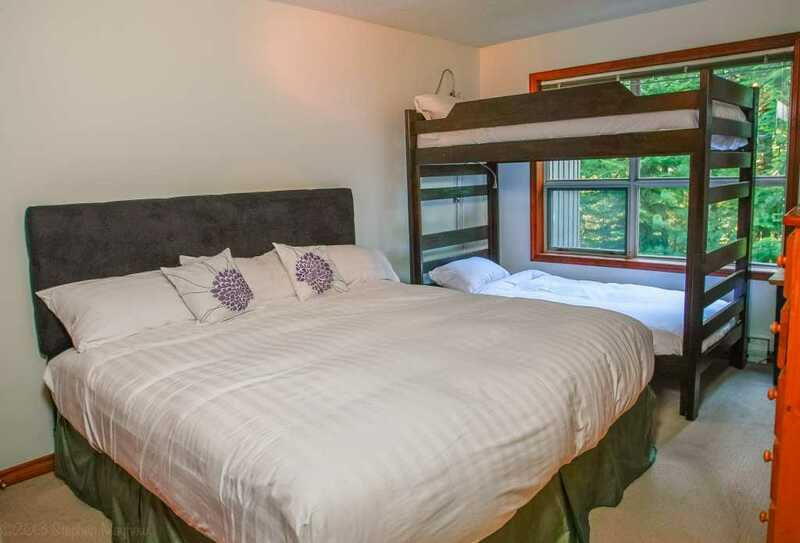 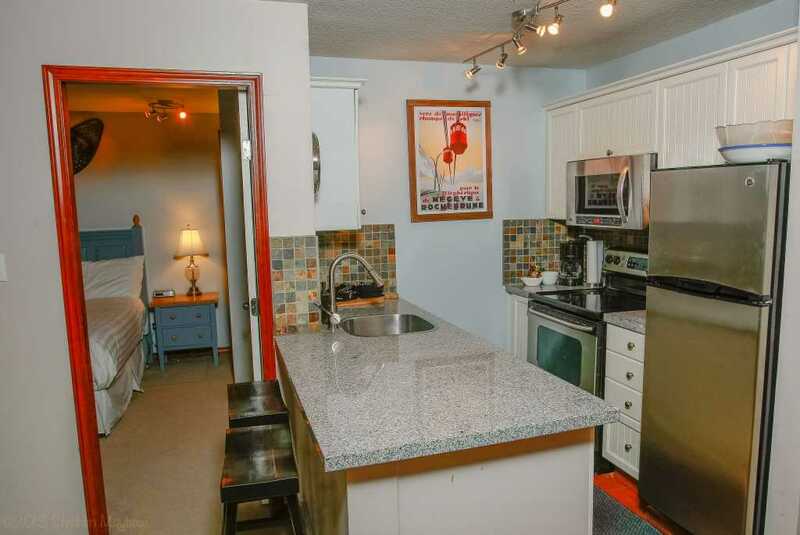 This unit sleeps 8 with a large master bedroom with king size bed, a second bedroom with a king bed and a set of twin bunks and a sofa bed in the living room.